Again we performed with the band Opera Chaotique from Greece. 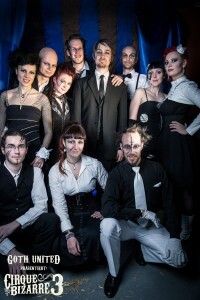 Brecht, Carmen and The Phantom of the Opera have been parts of the program as well as the premiere of our a cappella arrangement of the song “Bitte Schlag Mich” by Ost+Front. 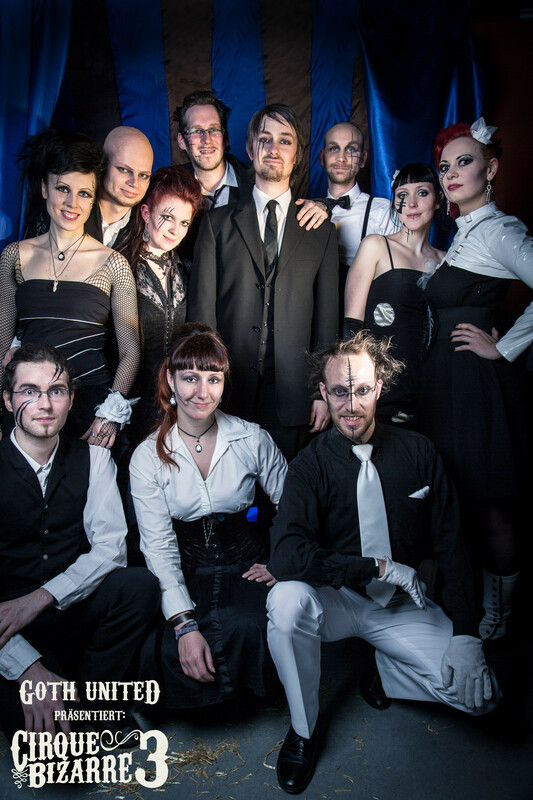 The concert was the opening act of the third Cirque Bizarre by Goth United.